Lords Lodge is a 135 year old historical mansion with charm and character. 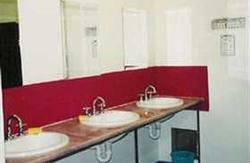 It is a small, cosy hostel with a friendly and relaxed atmosphere offering good quality, clean, budget accommodation for all ages. 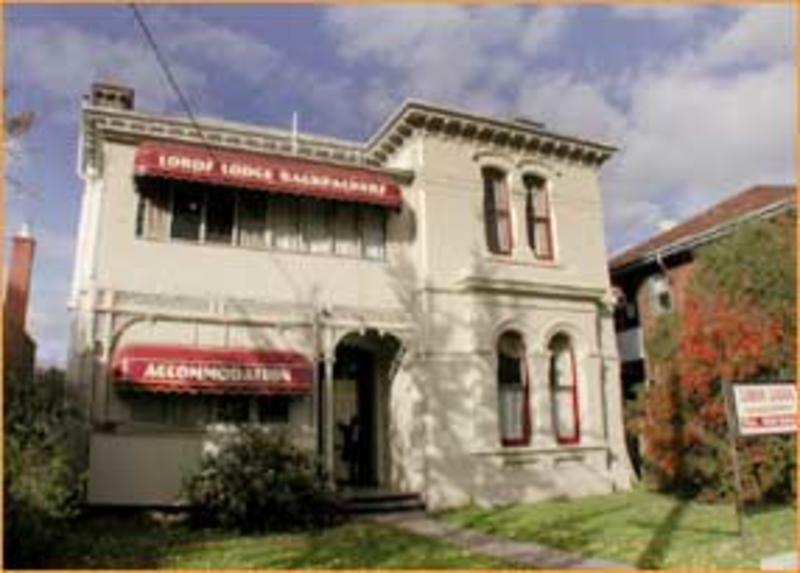 Lords Lodge is owned and operated by YOUNG Melbournians who love travelers. We have the most friendly and knowledgeable staff in Melbourne!! We are located in Melbourne\'s most fashionable area and just a 5 minute walk from St. Kilda and 5 minutes by tram to the city centre. Chapel St and Commerical Rd are only minutes away offering the best of Melbourne shopping, happening pubs and clubs, banks, post office, 24hr supermarkets, swimming pool and gyms. 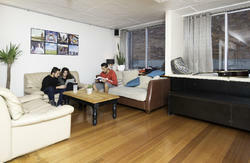 And we offer easy access to Melbourne airport too. - 4-6-8 Bed Dorms with lockers, fridge ,and fans(female only dorms also available)All rooms come with Duvets or Quilts if needed! - Free and Safe Street Parking for cars.Off-street Parking for Motorbikes. Take tram No.3-5-6-16-64 from Swanston Street until stop26 and walk up Moubray Strett. 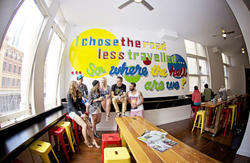 You can also take the Train from the city until Prahran Train Station. From there we are 5 minutes walk left along Greville Street.